Demolition work in the region? Select the experience, quality, commitment and enthusiasm of AVG Infra. Regionally renowned. 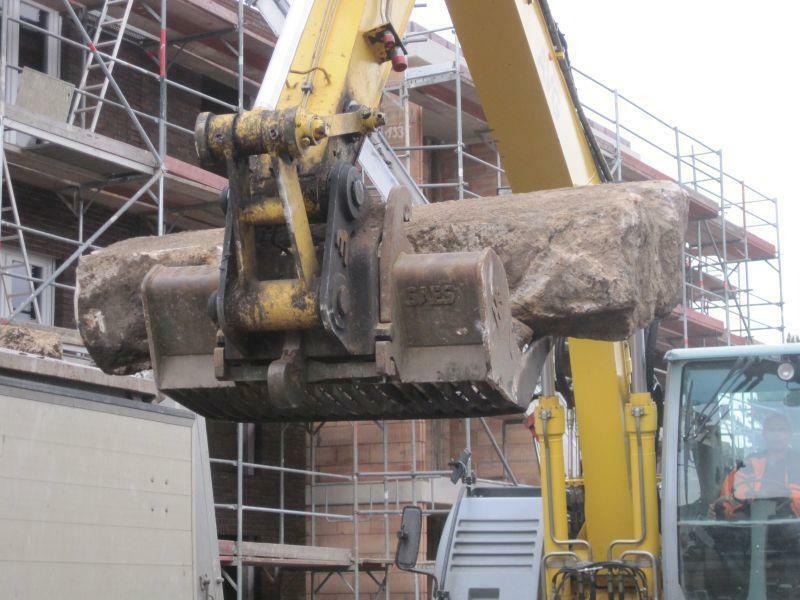 AVG Infra is much in demand as a contractor for demolition work. 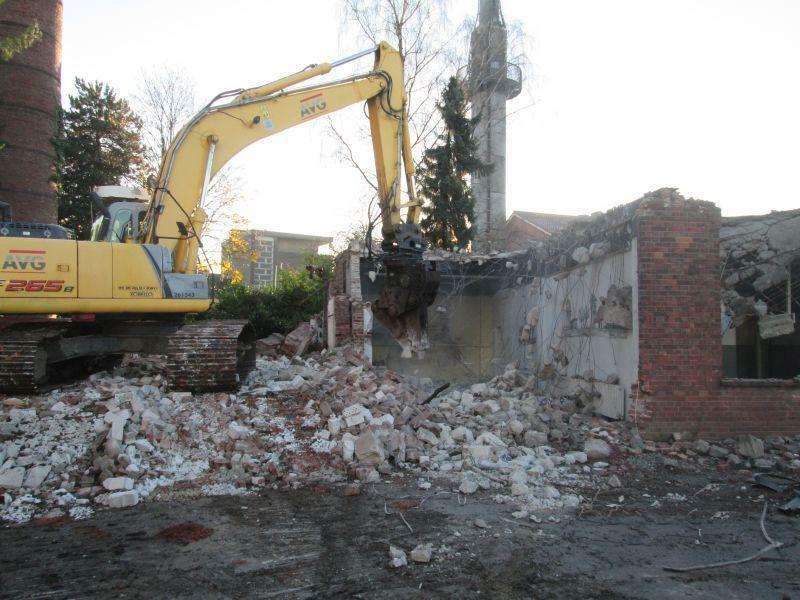 Municipalities, housing associations, project developers and contractors in our region regard us as the partner of choice for demolition work. 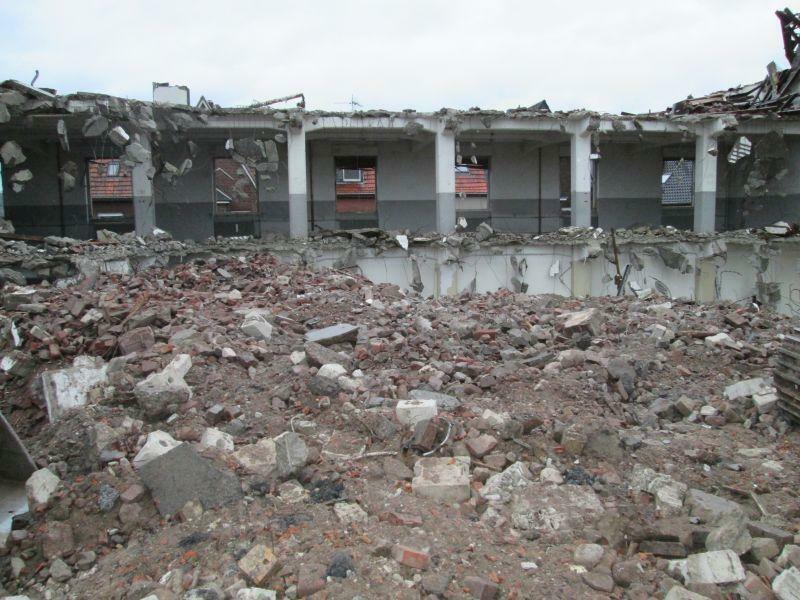 Total demolition and renovation demolition. We can independently handle every assignment from large to small with our skilled and motivated staff and a wide range of our own modern equipment. We attach the greatest importance to close cooperation at AVG. A detailed plan of action is the cornerstone for achieving this ambition. A plan developed in consultation with all involved, including AVG professionals experienced in day-to-day operations. They are in regular contact with the client during project execution. 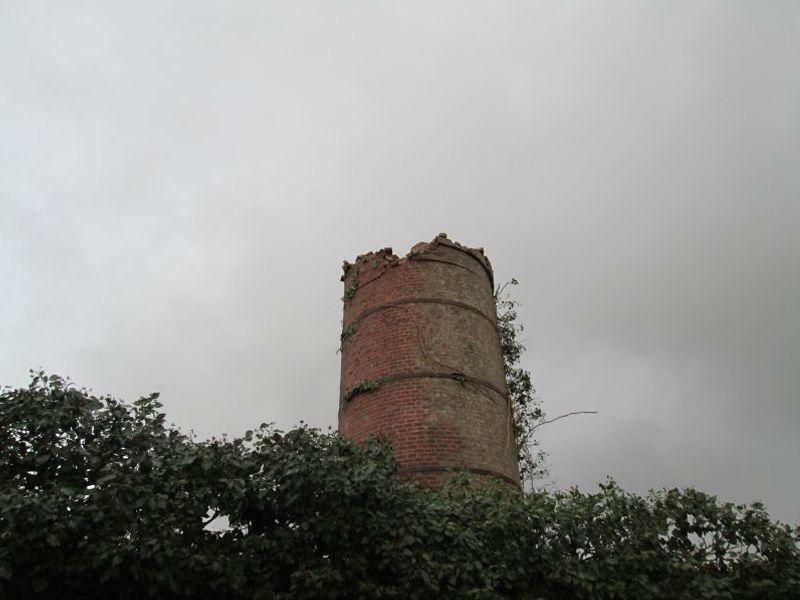 This enables us to guarantee to you that your demolition work will be carried out according to plan and within budget. A deal is a deal! 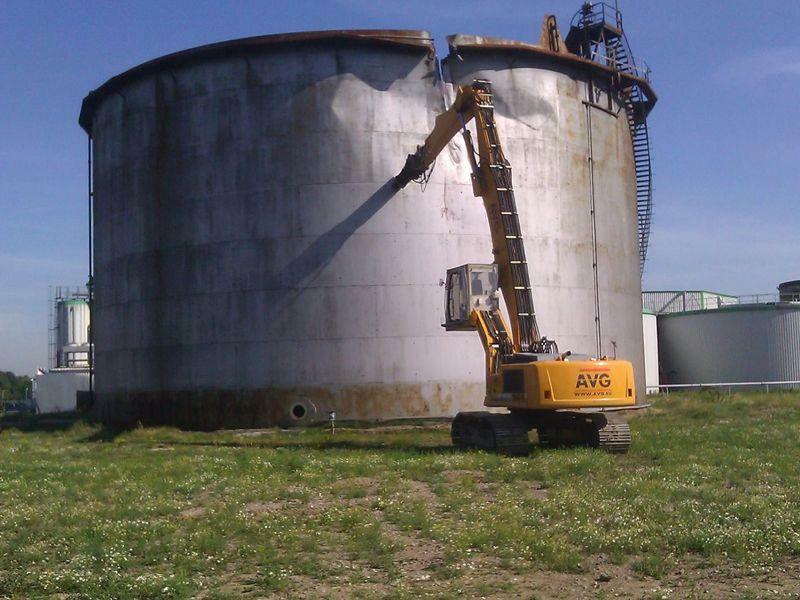 For years, AVG has carried out demolition work professionally and safely according to assessment directive BRL SVMS-007. 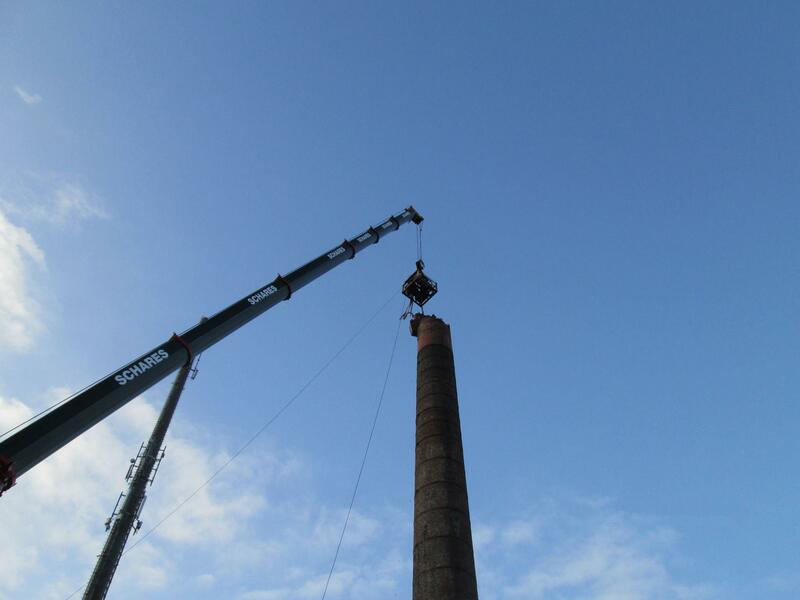 Safety and environmental care are top of mind during demolition work. The emitted secondary raw materials are processed into valuable secondary building materials with the help of our rubble crusher. This work can take place on your own premises if you prefer. AVG Infra offers you a comprehensive service portfolio of which bulldozer operations are a part. You select the AVG services you require. In turn and when applicable, we advise you to engage the services of the AVG Silo Transport and AVG Building Materials divisions. One point of contact! 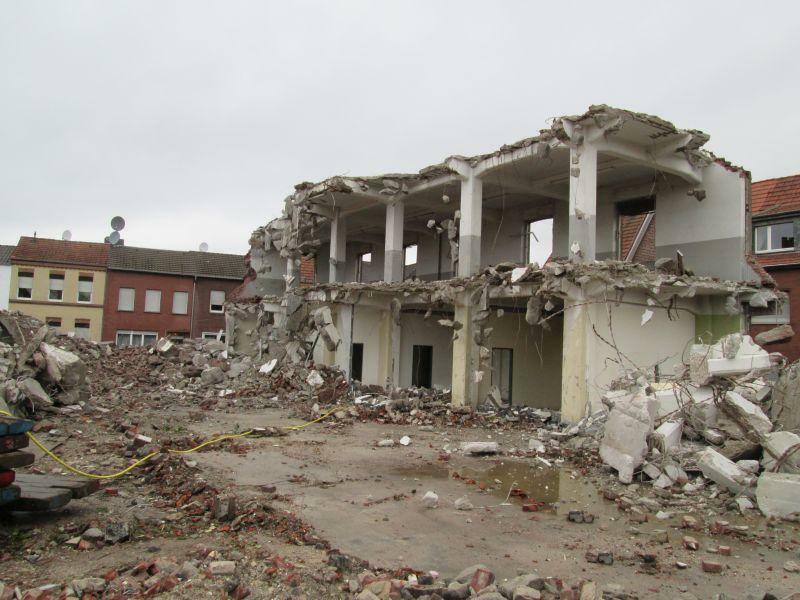 Looking for a highly-experienced and professional partner for your demolition work?